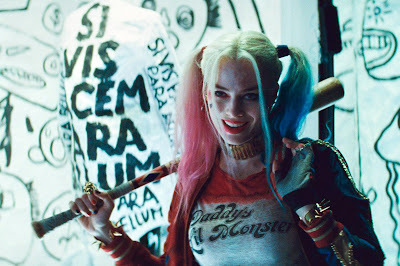 Warner Bros has announced today that the Margot Robbie-starring Birds of Prey will be released in theaters on February 7, 2020. This will mark the new live-action DC film after November 2019's Wonder Woman 1984. This film will seemingly replace the untitled DC film originally scheduled for a week later.